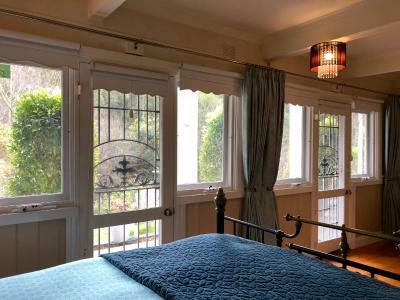 Lock in a great price for Brentwood Accommodation – rated 9.5 by recent guests! All was good and we enjoyed our short stay. Would have loved to been able to stay longer. Hosts were very kind and considerate. Owners were lovely & happy to help. Property was beautiful, rooms were clean & well presented, breakfast provisions were nice. 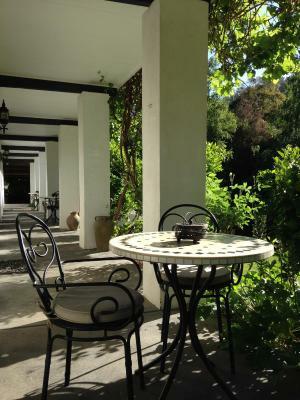 Restful, quiet, magnificent gardens, rooms so beautifully decorated, couldnt finish my book while sitting out on lush green terrace due to the beauty all around me. 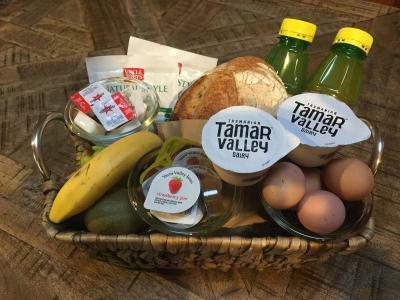 very friendly greeting by hosts and personal demonstration of all working remotes and kitchen appliances.., complementary continental breakfast of fresh bread, fruit ,eggs, milk and juice, and well as other packaged comestables. Loved the warm and welcoming staff. The serenity of the place and it’s location. 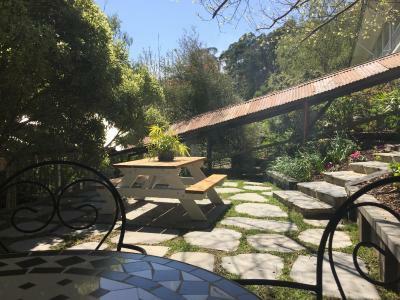 A beautiful relaxing location, with adorable pets popping in for a visit. Chris was charming and very helpful with advice. We really enjoyed our break from Sydney life this weekend. 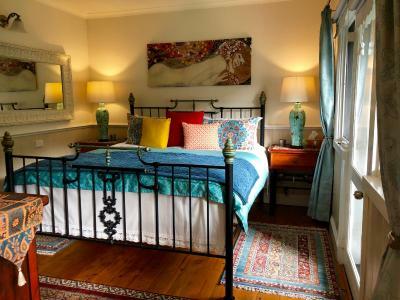 Brentwood Accommodation This rating is a reflection of how the property compares to the industry standard when it comes to price, facilities and services available. It's based on a self-evaluation by the property. Use this rating to help choose your stay! 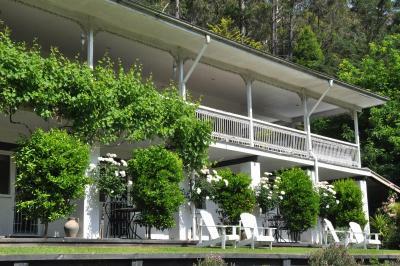 Brentwood Accommodations is made up of properties that are found at different locations in Healesville. Each offers cozy accommodations with free on-site parking. 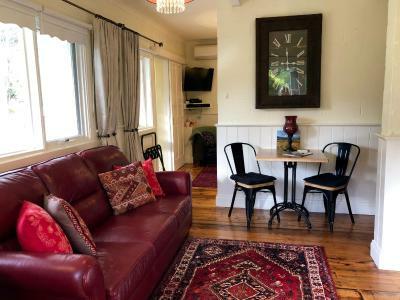 Most rooms also offer free WiFi and continental breakfast provisions are provided.Continental Breakfast Provisions are provided at the BnB Apartments. 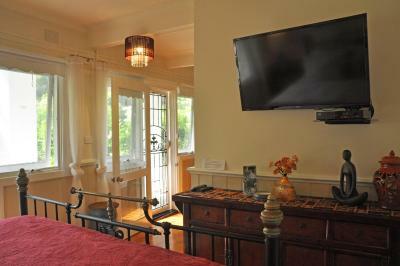 Apartments are fitted with ironing equipment, basic kitchen facilities and a flat-screen TV with satellite channels. 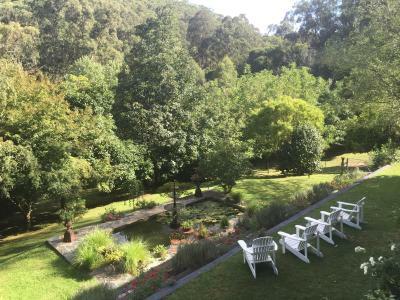 All rooms feature views of the mountain or the garden. The private bathroom comes with shower and a hairdryer. A massage service is available upon request. Activities such as fishing, hiking and horseback riding can be arranged. 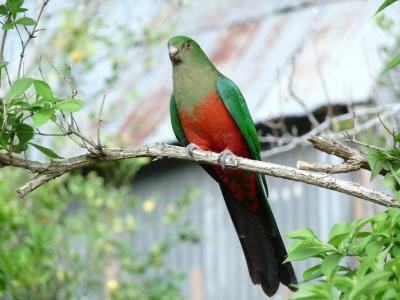 Accommodations Brentwood is a 15-minute drive from the Healesville Sanctuary and Healesville Railway Station. Melbourne International Airport is a 75-minute drive away. When would you like to stay at Brentwood Accommodation? 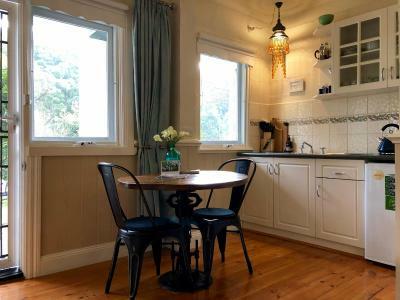 Located 5 minutes' drive from the town center, this apartment features valley views and a kitchenette with a fridge, microwave and tea/coffee making facilities. The lounge area offers a flat-screen TV with cable channels. Free WiFi is provided in this apartment. It also includes an private bathroom and a private entrance. This room has no additional capacity for extra guests. Please also note that children cannot be accommodated in this room type. 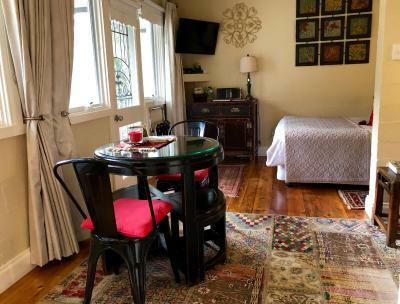 Located 5 minutes' drive from the town center, this apartment features garden views, oriental floor coverings and a kitchenette with a fridge, microwave and tea/coffee making facilities. It also includes a modern private bathroom and a private entrance. The lounge area offers a flat-screen TV with cable channels. Free WiFi is provided in this apartment. 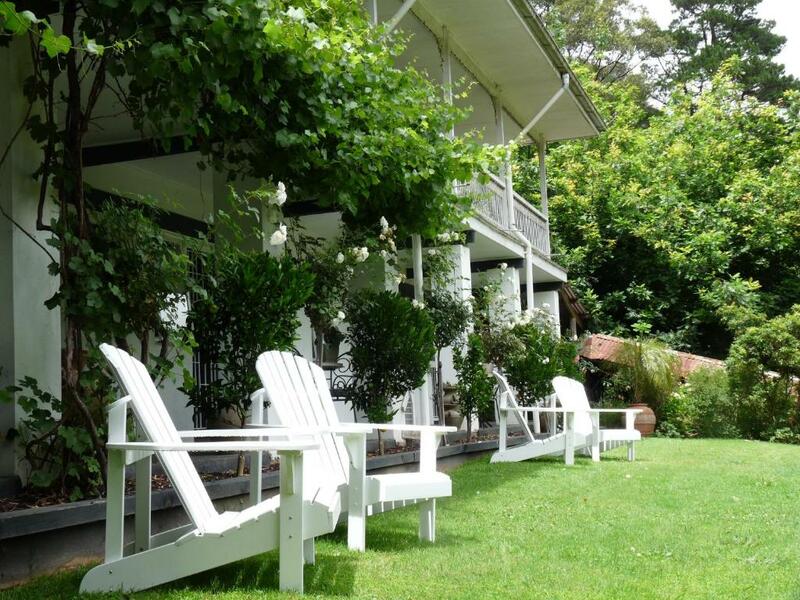 This cottage features a fully equipped kitchen and a veranda with an outdoor seating area. The lounge area offers a flat-screen TV and a DVD player. Free WiFi is provided. The kitchen has a new bathroom and kitchen, completed in June, 2017. 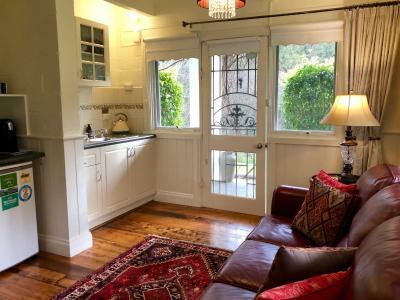 This cottage is located at 26 St Leonards Rd Healesville, 2 minutes' walk from the towns main street. 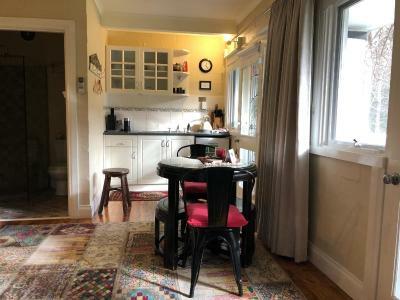 Children can be accommodated in the cottage. 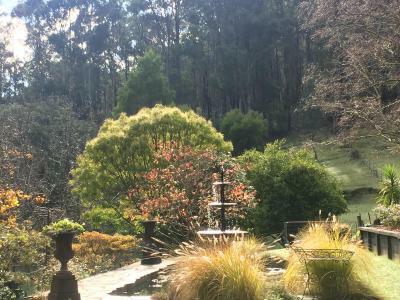 Located 5 minutes' drive from the town center, this apartment features views over the meadow and a kitchenette with a fridge, a microwave and tea/coffee making facilities. It also includes an private bathroom and a private entrance. The lounge area offers a flat-screen TV with cable channels and a DVD player. Free WiFi is provided in this apartment. Children cannot be accommodated in this room type. House Rules Brentwood Accommodation takes special requests – add in the next step! Brentwood Accommodation accepts these cards and reserves the right to temporarily hold an amount prior to arrival. 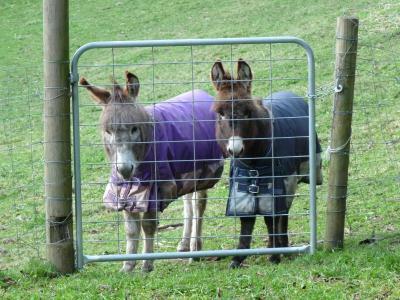 If you expect to arrive outside reception opening hours, please inform Brentwood Accommodations in advance. 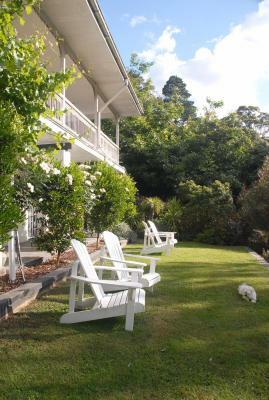 If you are staying in the Cottage please contact the hotel prior to your arrival for check-in procedures as the Cottage is not located at the main building. 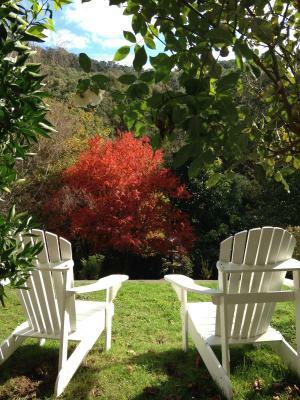 Cottage Address: 26 St Leonards Road Healesville. 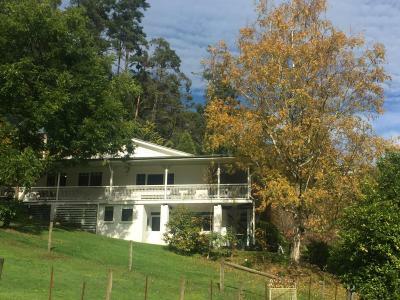 Children 12 years and under can only be accommodated in the Four-Bedroom Cottage. Please inform Brentwood Accommodation of your expected arrival time in advance. You can use the Special Requests box when booking, or contact the property directly using the contact details in your confirmation. Breakfast provisions not topped up for second day. Hairdryer was faulty, but a replacement provided. Unable to view TV from comfy lounge so watched footy grand final sitting on bed. Breakfast provisions included eggs, but difficult to cook them in small space and with skillet which was provided. 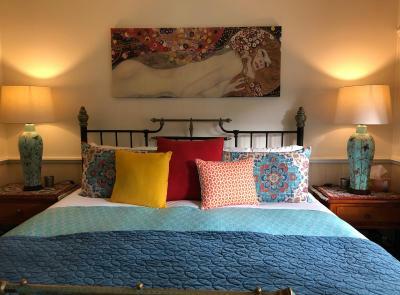 Bed - big and extra comfy, quality fittings and furniture, very clean, beautiful leafy outlook and not far from vibrant eating places. 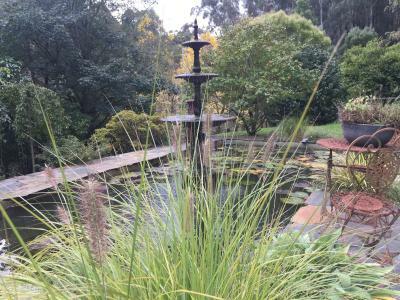 Lovely gardens and surrounds, very peaceful and very relaxing. Friendly, helpful hostess.